Intense red violet. 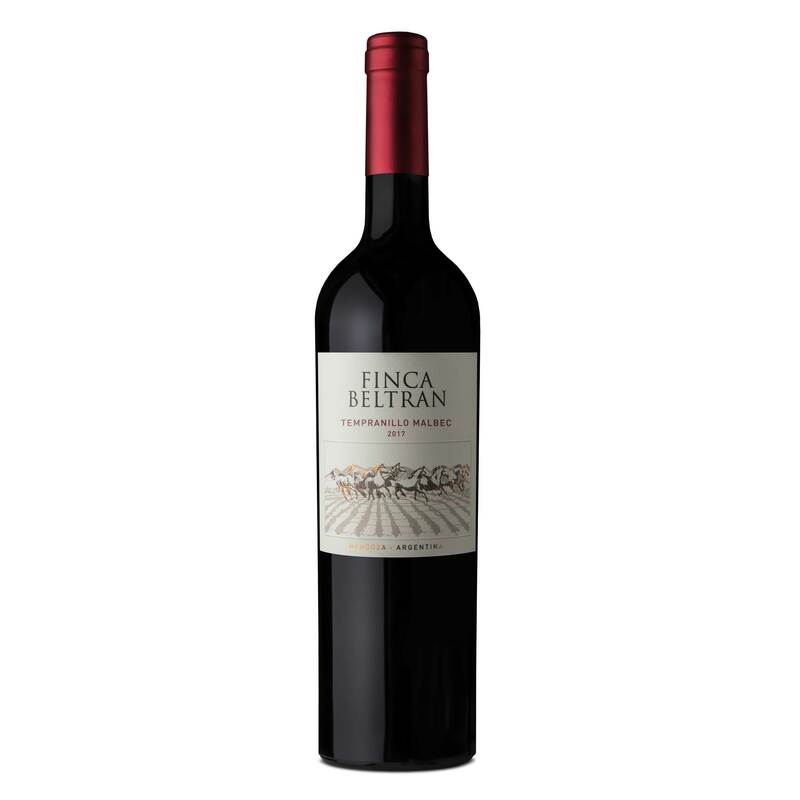 Fruity aromas with notes of blackberries, cherries, strawberries and something spicy. Unctuous flavours with lively entrance with good volume, soft tannins and a long finish. Zuccardi are a family company founded in 1963 by Engineer Alberto Zuccardi. Forty five years later there are three generations of the family involved all joined by a passion for wine. In September 2007, the prestigious Decanter magazine acknowledged José Alberto and Sebastián Zuccardi as being among the five most influential personalities of Argentine Wine.